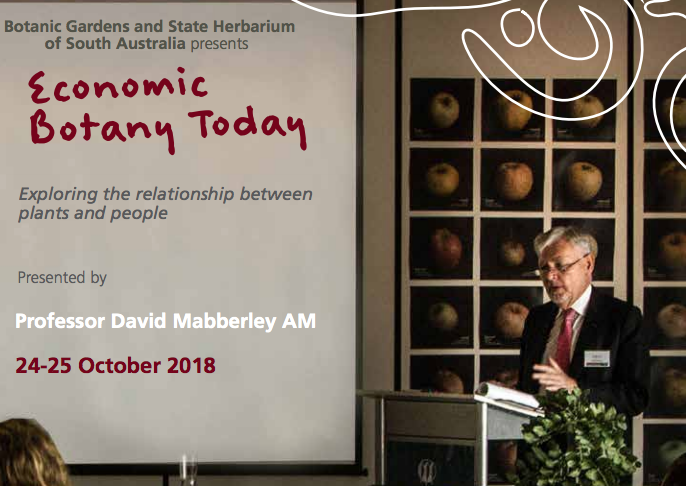 Professor David Mabberley is returning to Adelaide Botanic Garden this October to deliver his fifth intimate lecture series – don’t miss out on this opportunity to learn from one of the world’s great botanical minds! Our daily lives are full of close encounters with the plant kingdom – including food, textiles, medicines, drugs, dyes, pesticides and spices. In Mabberley’s two-day Masterclass you’ll learn about the fascinating world of what is, in fact, the human side of plant-animal interactions. This course is not only for botanists and ethnobotanists, but for all those interested in the biological basis of human society. The course will teach a far deeper understanding of plants; how they have shaped our past and how they can impact our future. 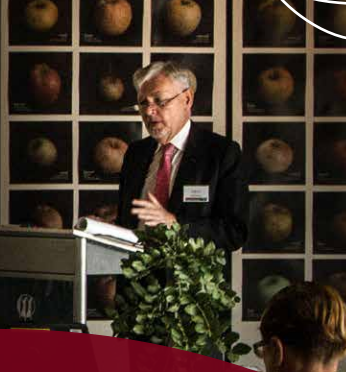 Economic Botany Today includes lunch, morning and afternoon teas, Garden and Museum tours and a botanical cocktail party at the Masterclass’ conclusion. For further event details, please visit Botantic Gardens. Bookings for the event can be made at EventBrite. 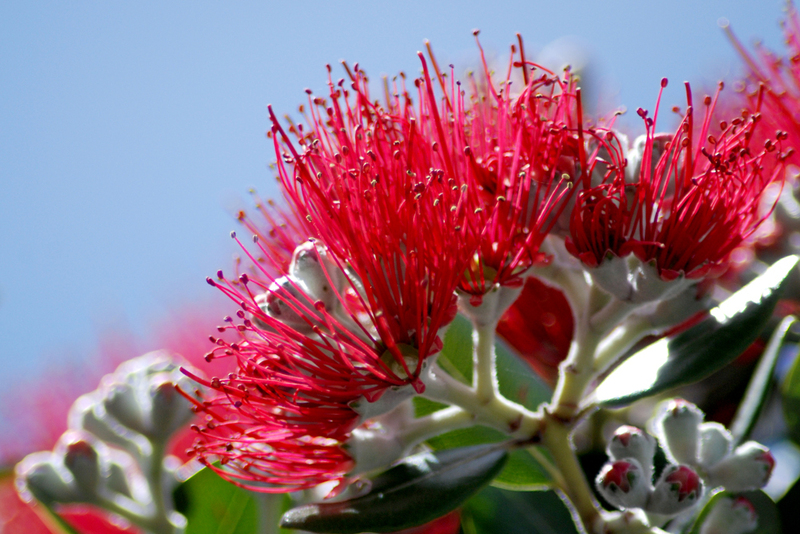 This entry was posted in Plant Conservation, Seminars and tagged Botanic Gardens, Botanic Gardens of South Australia, botanists, ethnobotanists, Lecture, Professor David Mabberley. Bookmark the permalink.